After the review of the Pebble watch went live and I decided to share it around I thought it might be an idea to drop a link on to the official Pebble forums ( http://forums.getpebble.com/discussion/7403/our-pebble-review-not-ready-for-the-general-public ) which I suppose is a bit like telling people on their front doorstep to stop worshipping false gods. There were constructive and informative comments and there were those of a more sinister bent who did not take kindly to having their lords name taken in vain. With that being the case I looked a little further into some of the areas the Pebble forum users said were incorrectly stated or exaggerated in the original review. 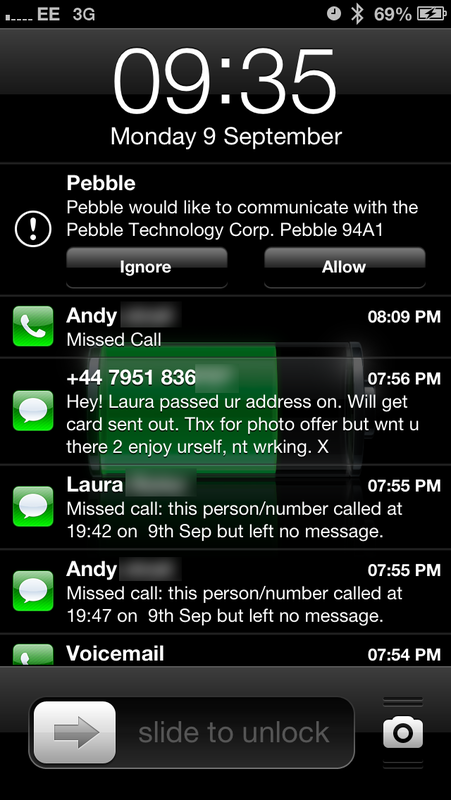 Here is a blow by blow account of using Pebble today which started off with both the Pebble itself and the iPhone 5 being cleared down and rebooted. The iPhone had all its apps closed down, the Pebble removed from Bluetooth devices and BT itself turned off before the device was powered down itself. 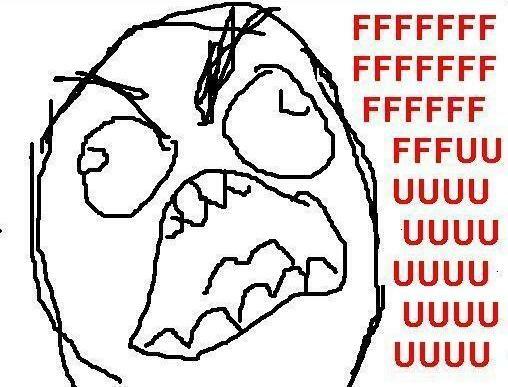 The Pebble was unpaired, the iPhone was removed and it was shutdown. 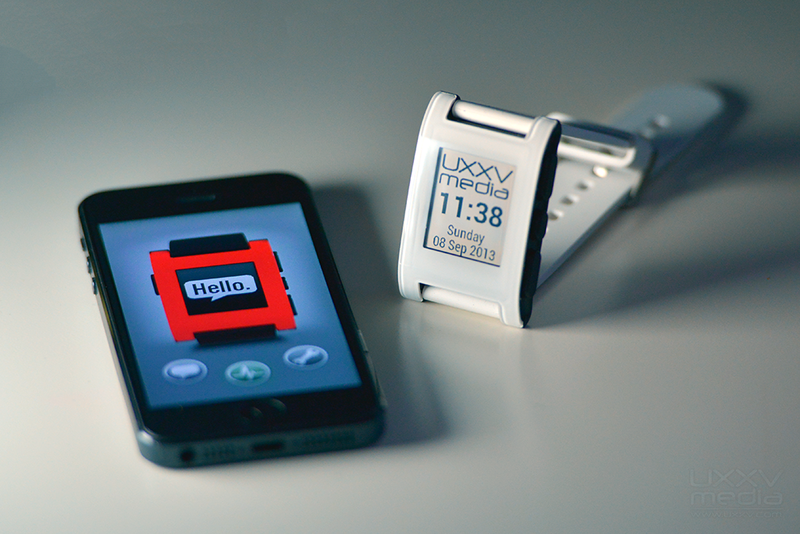 Next up the iPhone was restarted then the Pebble. Both devices were paired, notifications set, Pebble app loaded and using another phone a test call and text were placed which went through fine – caller ID was in place and all was well in the world. I’m keen to point out at NO point from now on does the Pebble leave 3 feet of the iPhone and no apps were loaded on the iPhone, no mucking around, no settings getting played with. 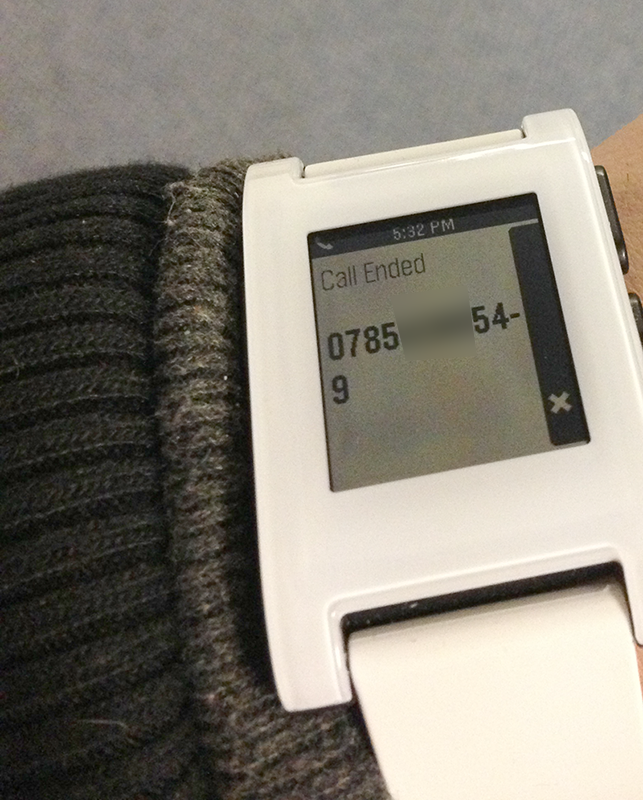 Looks like Pebble decided to stop talking to my phone, even though they were sitting beside each other on the same table. And having disconnected itself I missed a ton of calls and text messages plus got a few voice mails. Magic. Why yes I have, it’s mentioned 3 times in the original review. It’s wrong on the first 2 main points. 1. If I walk away from my phone then I lose the Bluetooth connection, of course. But when I come back in range it reconnects and I get ALL phone call, text/iMessage and email alerts ( email via the pebble app). It’s all the other alerts apart from phone, text/iMessage and email that require a finger dance to reinstate. 2. Pebble app becomes inactive after 1 hour? Where does that information come from? Pebble app stays active in the back ground indefinitely unless you overload the phone by starting a lot of other apps in the background. 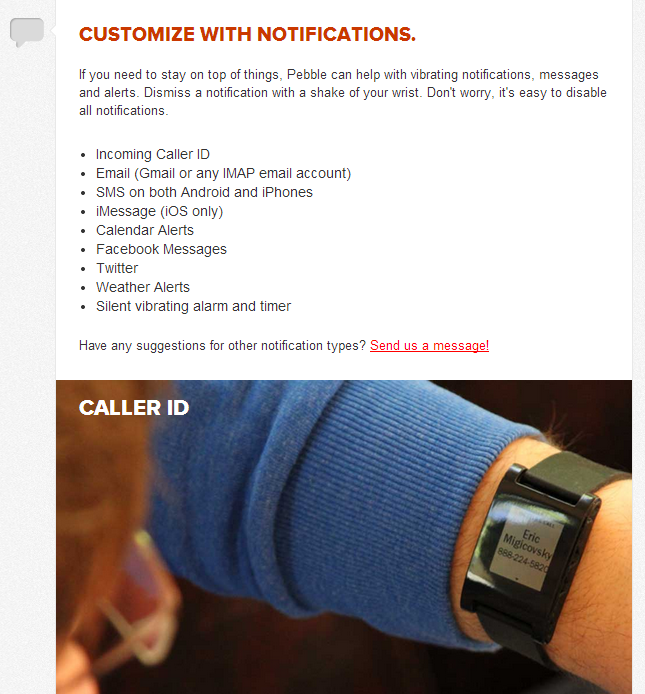 My pebble app and email notifications have stayed active for days without intervention. 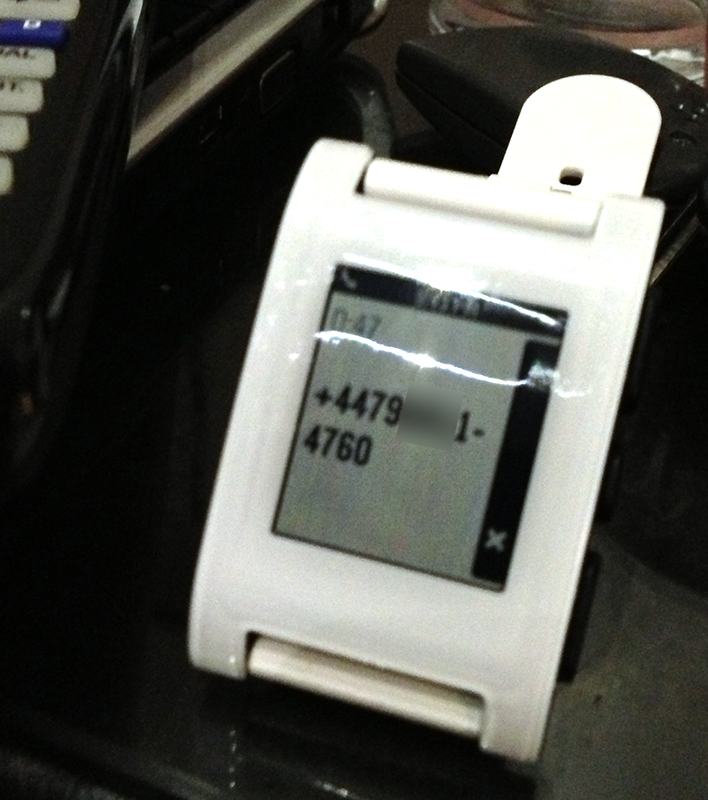 Source of my information: my real world use of Pebble with iOS 6.1.4. Yes, it is beta and rough round some edges, but that review does it a terrible injustice with its terrible inaccuracy and poor research. 1. It doesn’t on mine. It works half the time, the other half as mentioned I have to look at my phone to see if I’ve missed anything. 2. That information comes from this very forum. Caller ID functions for around an hour, then it stops completely. Even you say its a beta – but nowhere on the website does it say this. I can’t even think about the number of returns Pebble will be dealing with after selling the device to non tech geeks via Best Buy who encounter all this. Well Rikki I’m delighted that you’ve used such substantive evidence and thorough research when writing your review. You might want to check out the iOS programming docs to back up your claim for a 1 hour limit on long running background tasks. Or I could save you the trouble by telling you now that there is no such limit. seriously though, take another look at it. it doesn’t say beta on the website of course, but it is a kickstarter funded project by startup company so anybody with even half a brain should know what to expect. Despite that, it has exceeded my expectations and works a lot better than your review describes. I doubt Apple would list BUGS in its programming reference but the information in this follow up should satisfy even the most dedicated Pebble stalwarts as to the issues and their realities. As for anyone with half a brain knowing what to expect, when the product is sold at retail in Best Buy (thats the American version of PC World) it will get picked up by everyone and the majority of buyers there won’t even know what Kickstarter is, they will just expect it to work – half a brain or otherwise. There are other minor replies thereafter but the main pitchforks are those mentioned above. In other areas of the Pebble site replies have come in saying that once iOS 7 hits the download servers along with a firmware and app update (that is alleged to be waiting in the wings) then all will be well in the world. I truly hope so, I like my little Pebble – I just can’t have it throwing a tantrum and causing me to miss calls, nullifying the reason I bought the product in the first place. 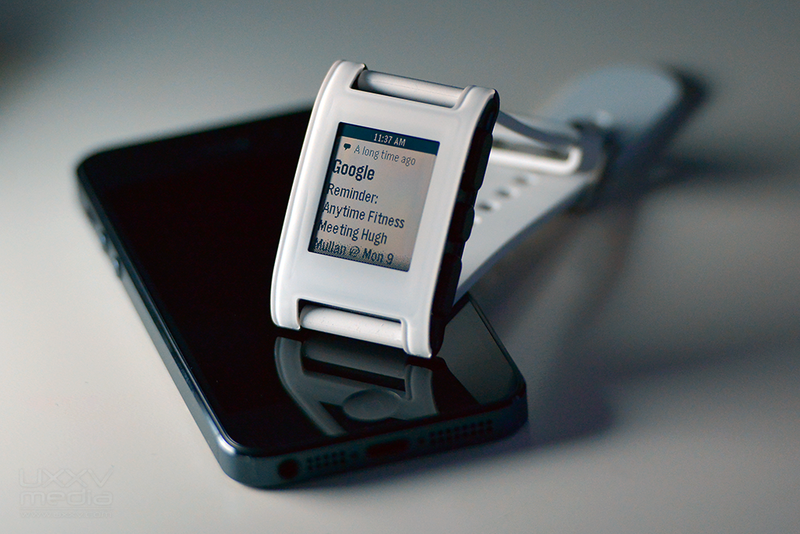 …and Pebble’s Twitter team giving the heads up for what’s to be expected around the corner. 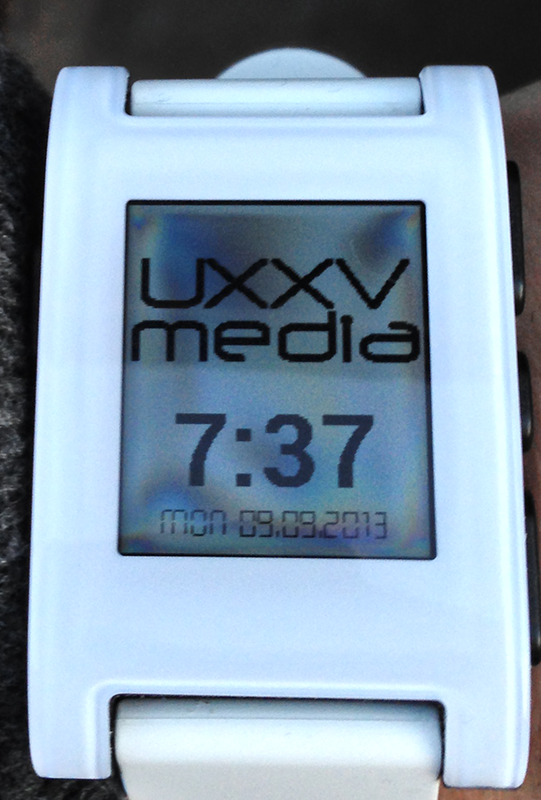 Addendum: If you have a Pebble be sure to check out http://www.watchface-generator.de where you can create your own watch faces, upload your own images and insert your own text – all completely free of charge.